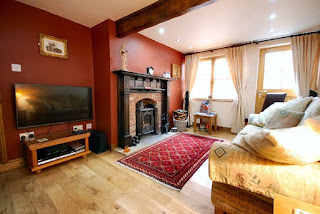 Gulls Cry Cottage offers self catering accommodation in the lovely seaside town of Whitby, North Yorkshire. This amazing 17th century cottage has been refurbished to a very high standard & has over 70 5* TripAdvisor reviews. This holiday home is set in a quiet private courtyard, allowing guests to have a relaxing place to stay, whilst being only a 2 minute walk from the busy harbourside. Facilities and amenities include 2 double bedrooms with sleigh beds & built in wardrobes, 1 twin room with sleigh beds, a luxurious bathroom & a fully equipped kitchen. 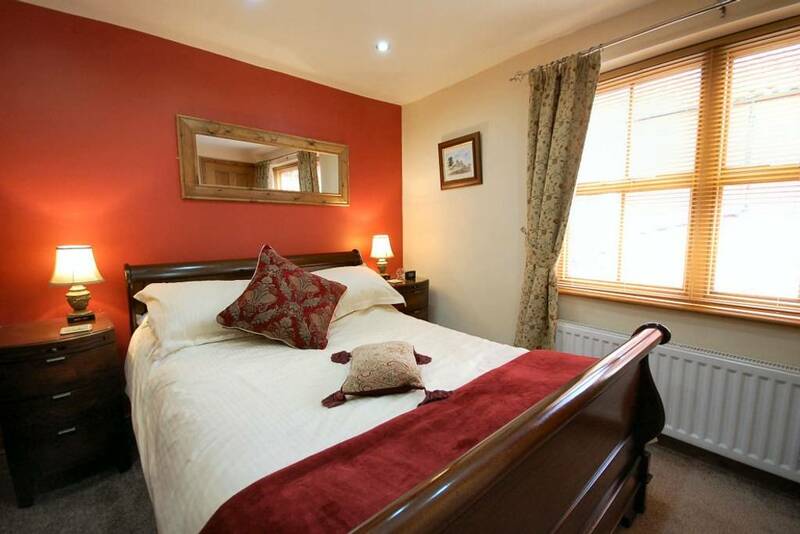 The lounge has Sky TV & Freesat is available in all the bedrooms. Wi-Fi is available throughout the cottage. Gulls Cry is a 2 minute walk from the harbourside wine bars, restaurants and quaint little pubs dotted around Whitby. The town also has a fabulous beach which is just a short stroll away from the cottage.